I’m amazed by the families I photograph. They go to such great lengths to love their families and keep them close. 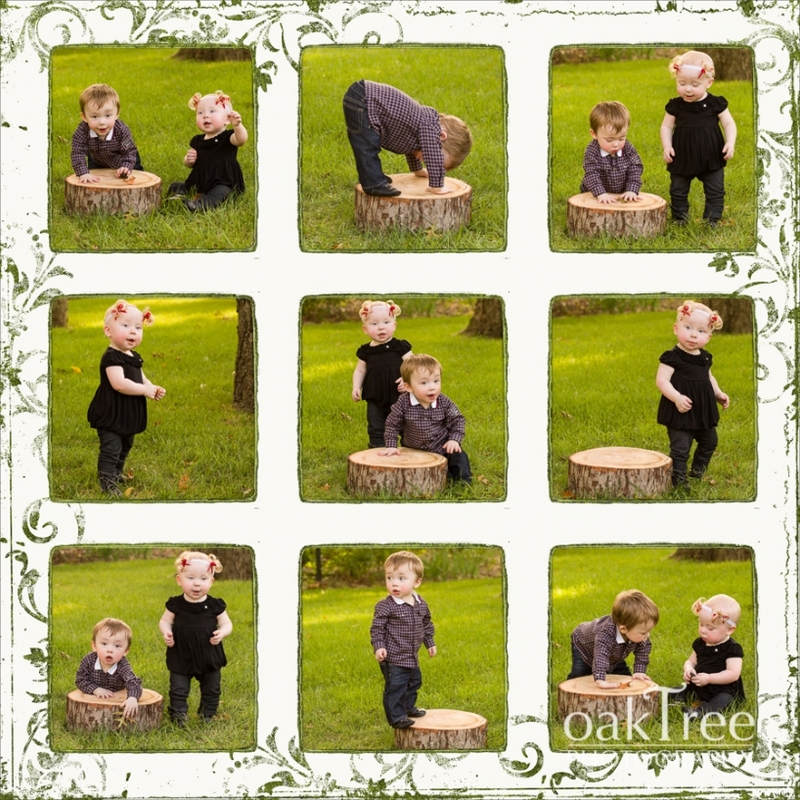 Like this multi-image print shown here (I call it a “storyboard”) of twins, Gia and Jet. The session was going well enough, but not great, then their Mom, Gina said, “Let me get the music”. She pulled out her cell phone, selected a playlist, turned the sound way up, and to the rhythm of the music, Gia and Jet began to boogie. I was laughing so hard I could barely keep the camera from shaking as I reeled off one superb shot after another. In the end, so many of them were great that we put them together into this storyboard. Gina later said all their family and friends were talking about it. But the thing I was talking to my family and friends about was something even more special: Gina’s RV. She told me they would be bringing an RV to the session, which I thought was a bit different, but okay, to each his own. After they arrived at my studio estate, I casually asked how they enjoyed their RV. Then she explained what the RV was for. Her mother was dying of ALS, and could not be left alone, so she and her husband had found a way to bring her with them everywhere they go. Gina and her husband each had demanding jobs, as well as their twins to raise, yet they found a way to keep her mother with them at all times. I was…I was…I cannot express how touched I was by their love, their resourceful love, their victorious love. This is why I adore photographing families—while I create portraits that will become the heart of their home décor, they are opening their lives to me, and I am privileged to see wonders that leave me speechless.